Kathryn Laycock Little and her husband, Howard, have directed productions from Pleasant Grove Players for the last two decades, but with the company’s production of “On Golden Pond,” she gets a chance to be on stage as well. 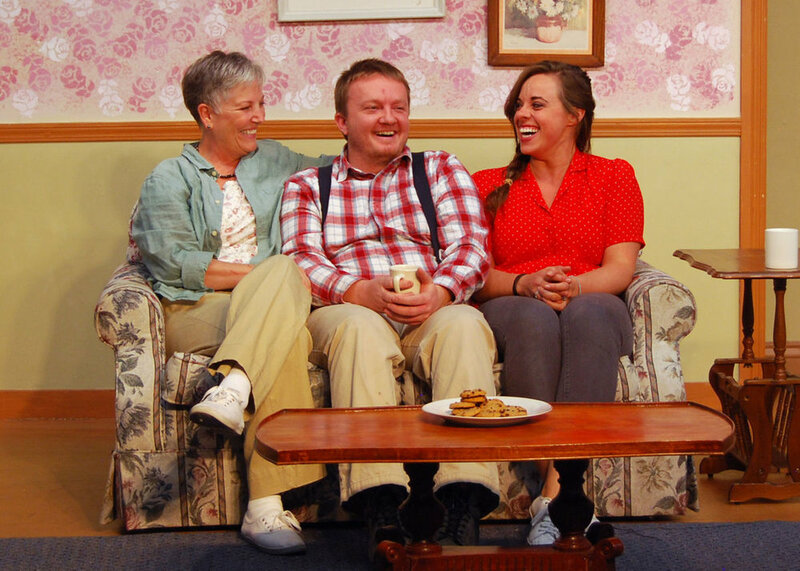 Little previously played in the PG Players production of “Steel Magnolias” several years ago, and now she plays Ethel in “On Golden Pond” — a role that was played by Katharine Hepburn in the 1981 film version. But it’s not a Katharine Hepburn impression, Little said. “I don’t want to imitate somebody else, because then all I’m doing is an imitation of somebody else, so I worked pretty hard at coming up with my own stuff,” she said.